Thursday evening, September 27th at 7 P.M.
We have reserved prime seats in the orchestra and front mezzanine. We do our best to assign seats on a first come first served basis. Click the PayPal button below. 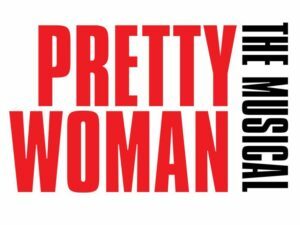 Don’t forget to include Pretty Woman and the number of tickets in the “enter description” box.